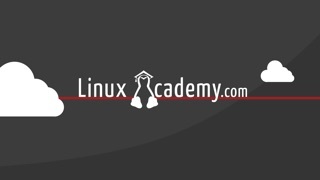 Choose from 200+ technical sessions covering architecture, operations, security, and more. 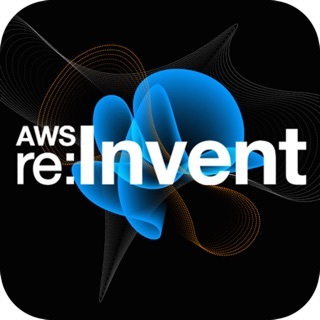 Whether you are an existing customer or new to the cloud, these sessions from AWS re:Invent 2014 will provide you with the knowledge and skills to refine your cloud strategy, improve developer productivity, increase application performance and security, and reduce infrastructure costs. 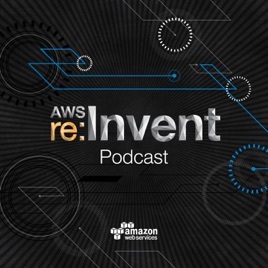 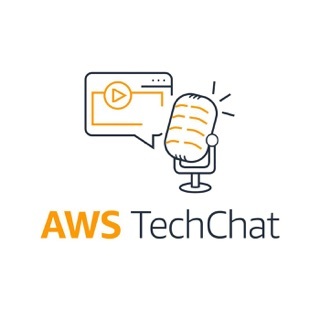 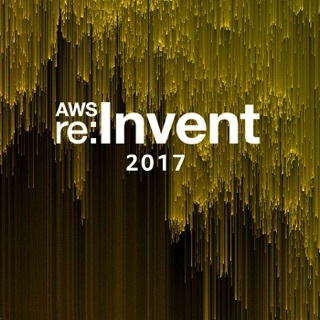 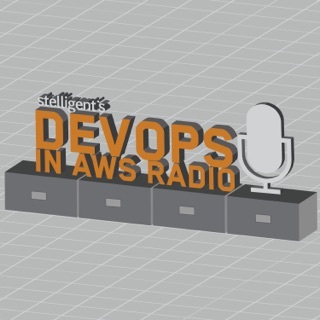 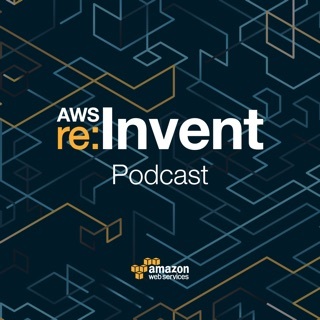 Gain deeper knowledge of AWS services and learn best practices with unique insights from real customers speaking at AWS re:Invent 2014.